When You Live In Wake Forest, There's An Abundance of Things To Do! 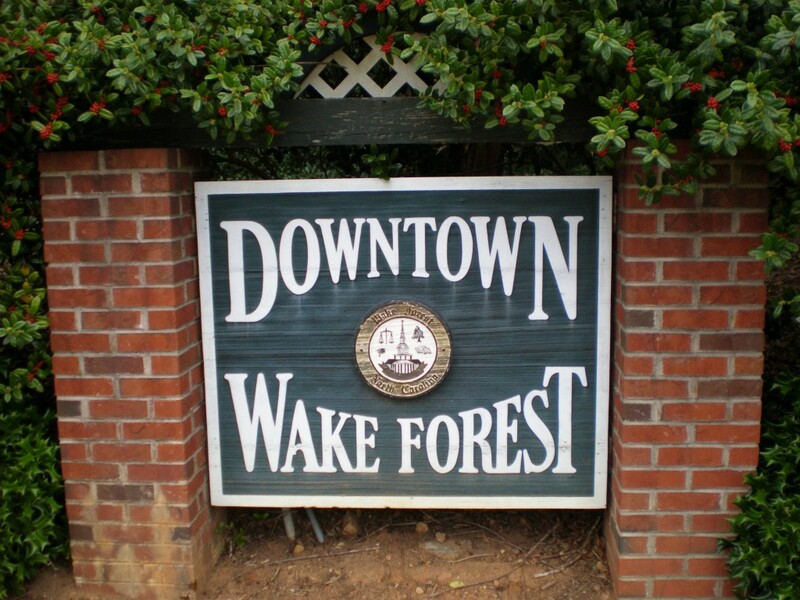 When you purchase a home in The Villas of Wake Forest, you truly get a whole new lifestyle! We take care of all the maintenance, so you can enjoy plenty of time relaxing or having fun in the community. Check out what's happening in Wake Forest: Rockin' The Forest Music Series: This Music Series is designed to offer local audiences top notch performances that in the past required travel to downtown Raleigh, Chapel Hill or Carrboro. Rockin’ the Forest will take place inside the intimate comfort of the Wake Forest Renaissance Centre! Tickets for each concert are $10 for adults and $5 for children 12 and under. Admission is on a first-come, first-served basis and seating is limited. Shana Tucker In Concert: Touted by Jazz Times Magazine as “a jazz talent...whose imprint and vitality has already been quite visible in North Carolina,” Shana’s style and sound has been described as a mash-up of Dianne Reeves, Joni Mitchell, and Tracy Chapman! The Wake Forest Renaissance Centre for the Arts welcomes singer-songwriter and cellist Shana Tucker on Saturday, Jan. 9, at 7 p.m. Tickets are $15 in advance and $18 day of. Art After Hours: On the second Friday night of each month the streets of downtown Wake Forest come alive with food, merchants and music! Free at 3: Designed for adults ages 50 and over, “Free at 3” features a variety of film favorites and genres, including art and family films, as well as comedies, dramas, thrillers and more – often with a seasonal or historical theme. These events are only a snippet of what's going on. Visit the Community Calendar to find more activities!